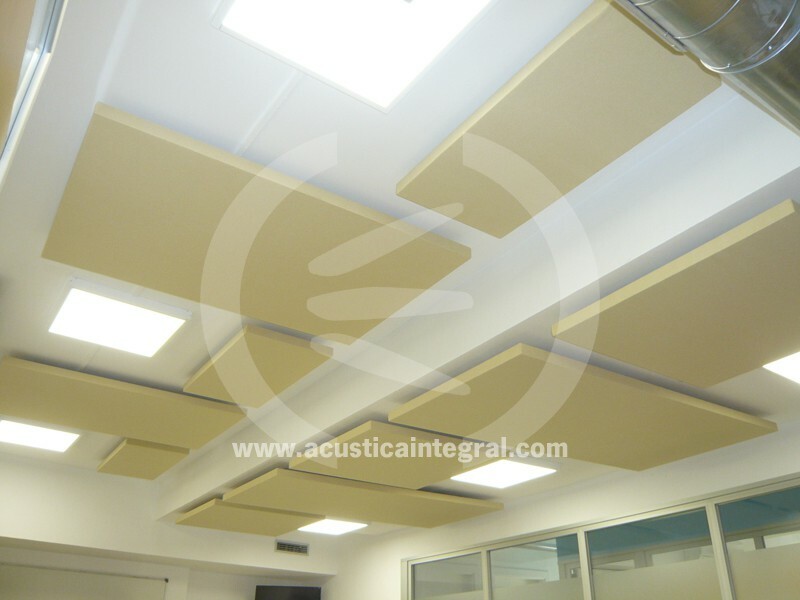 Project: Acoustic conditioning and ventilation noise control in classrooms. 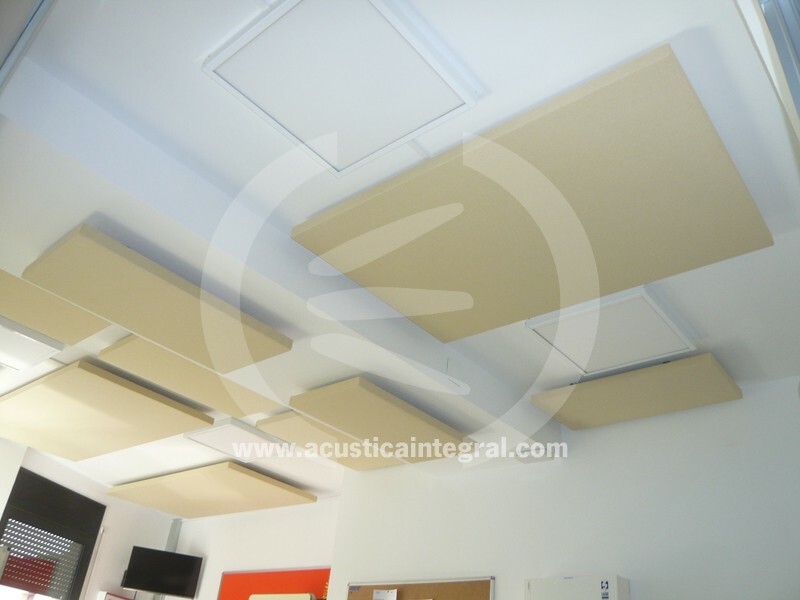 Installing mufflers espciales Silenbox Plenum guy to entry and exit. 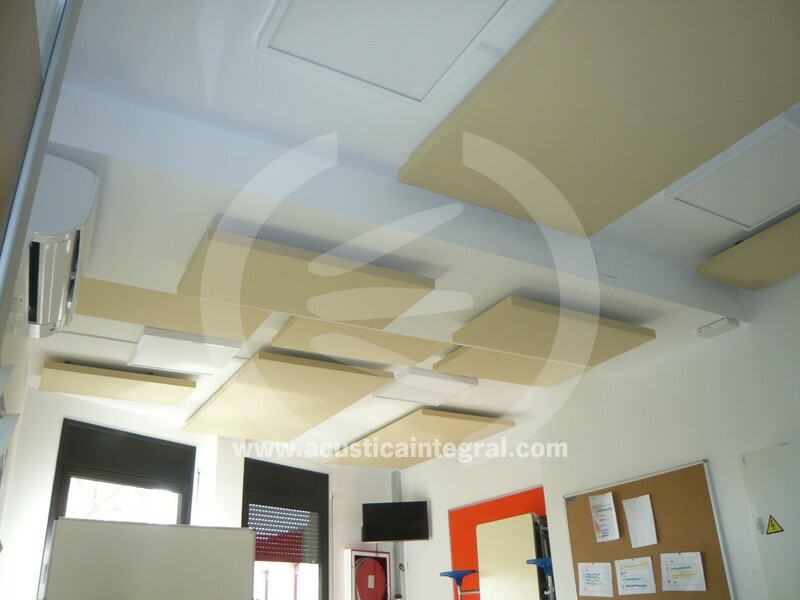 Absorbent noise control treatment in classrooms. 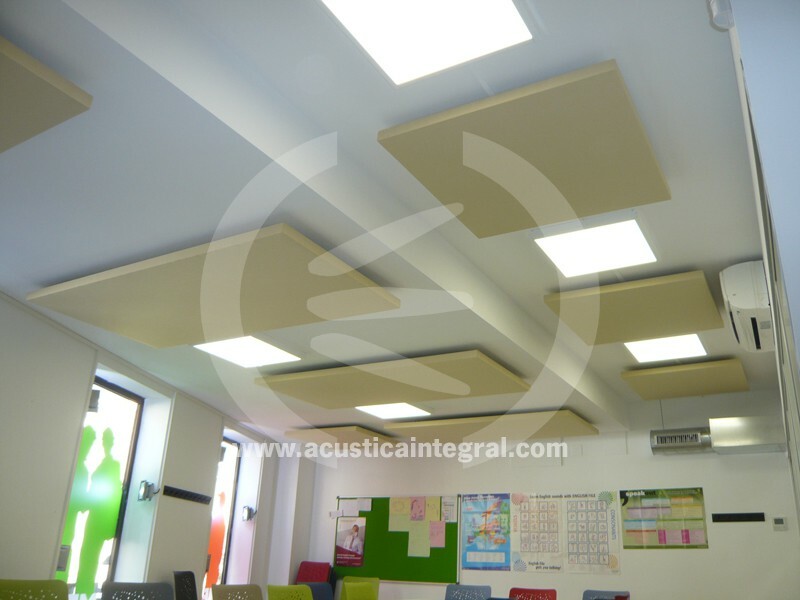 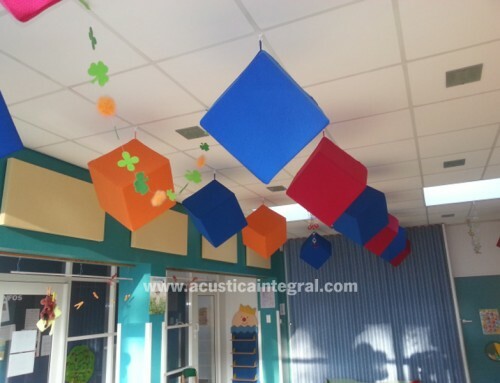 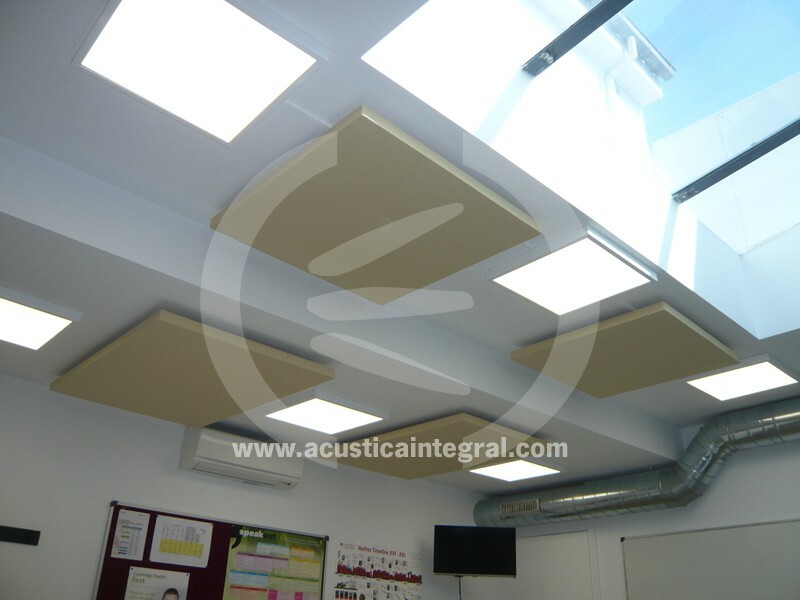 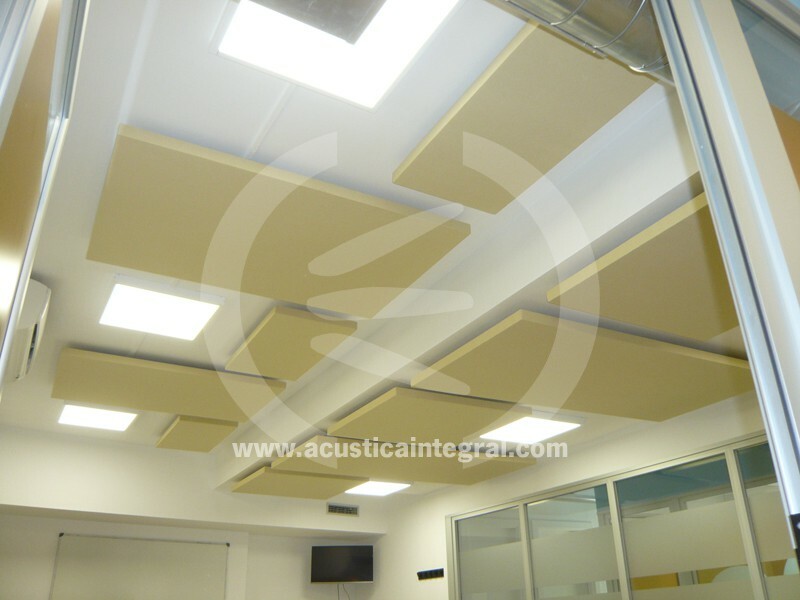 Acústica Integral has done based on control of reverberation and noise generated by ventilation in a classroom installation. 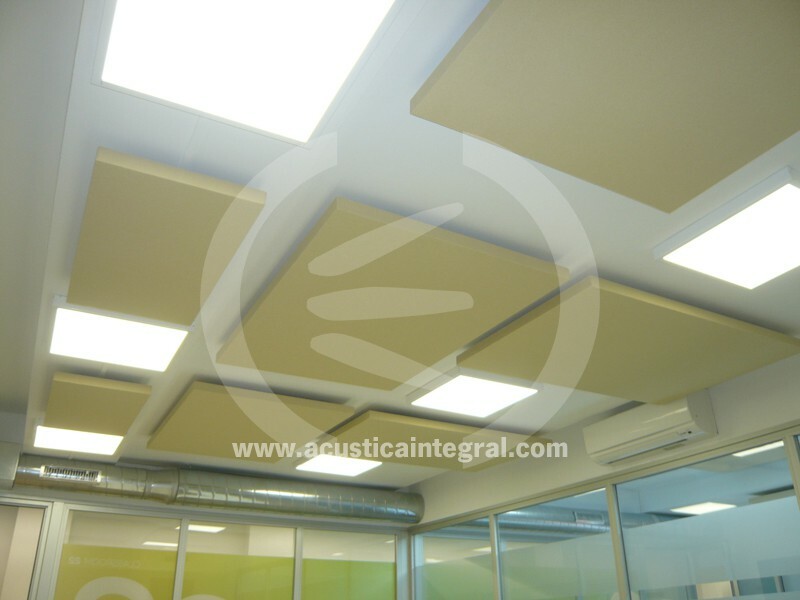 The absorbent acoustic treatment is based on elements Acustiart 50 of Acustica Integral . 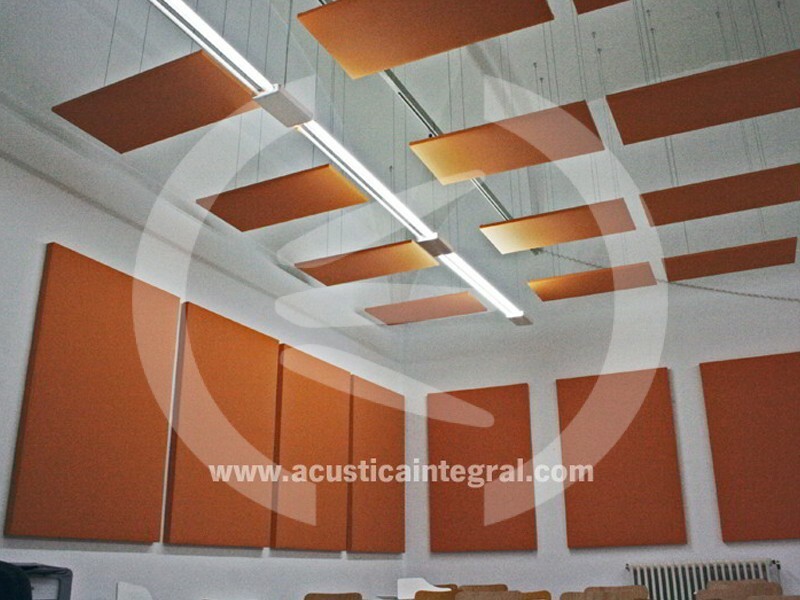 Control of noise generated by ventilation of classrooms is done by means of silencing systems of Silenbox of Acustica Integral type specifically designed for installation with a length of 1400mm and two plenuns coupled to the input and output of a length of 100mm. 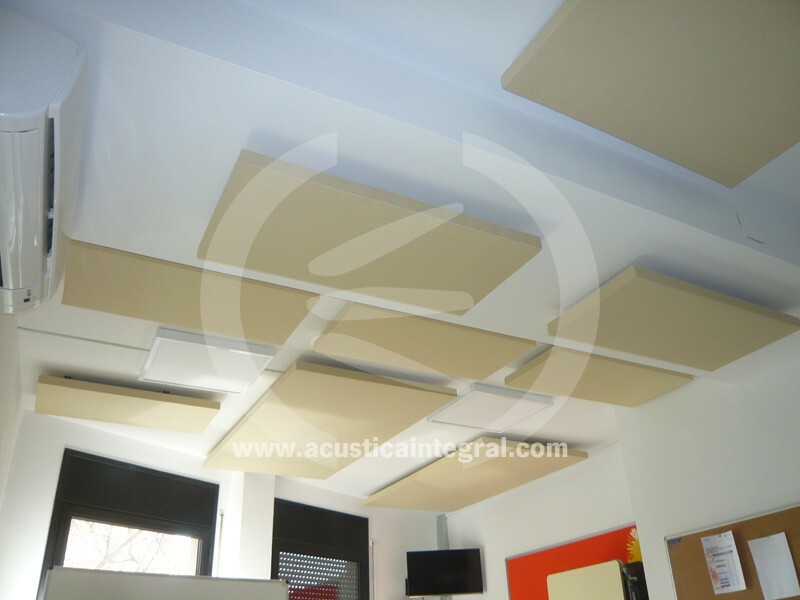 Acoustic Absorbent treatment in classrooms and offices. 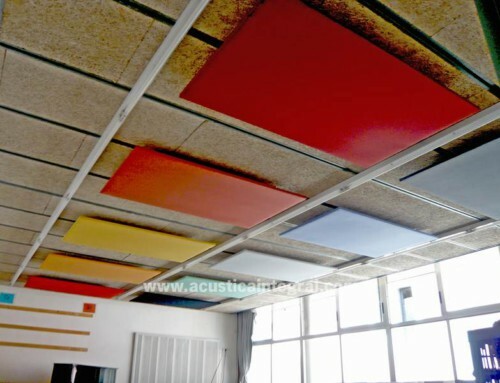 November 23rd, 2016 | Comments Off on Acoustic Absorbent treatment in classrooms and offices.